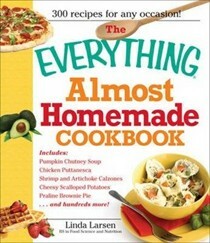 The "Everything" Almost Homemade Cookbook: 300 Recipes for Any Occasion! 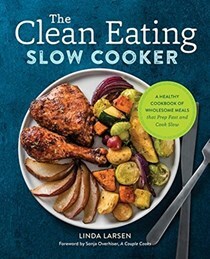 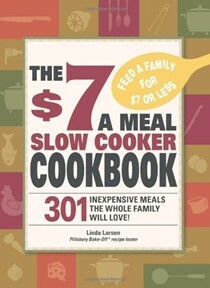 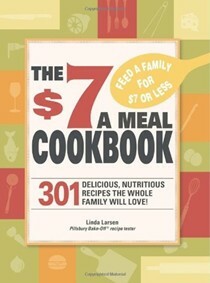 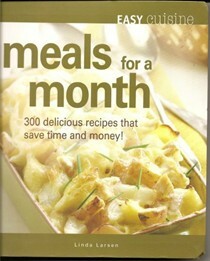 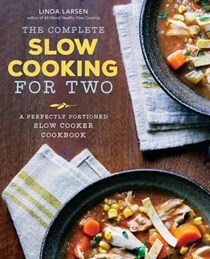 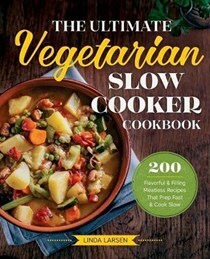 $7 a Meal Slow Cooker Cookbook, The: 301 Delicious, Nutritious Recipes the Whole Family Will Love! 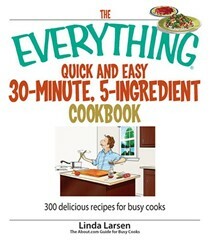 The Everything Easy Mexican Cookbook: Includes Chipotle Salsa, Chicken Tortilla Soup, Chiles Rellenos, Baja-Style Crab, Pistachio-Coconut Flan...and Hundreds More! 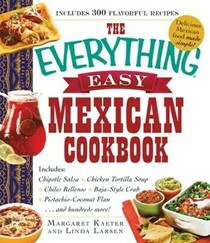 The Everything Easy Mexican Cookbook: Includes: Chipotle Salsa * Chicken Tortilla Soup * Chili Rellenos * Baja-Style Crab * Pistachio-Coconut Flan...and Hundreds More! 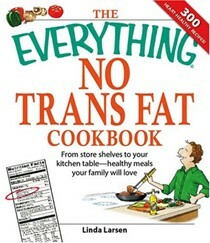 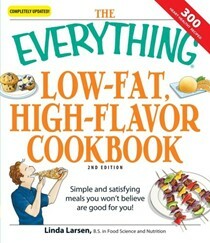 The Everything Low-Fat, High-Flavor Cookbook, 2nd Edition: Simple and Satisfying Meals You Won't Believe are Good for You! 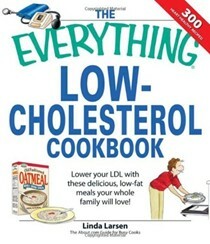 Everything Low-Fat, High-Flavor Cookbook, The: Simple and Satisfying Meals You Won't Believe Are Good for You! 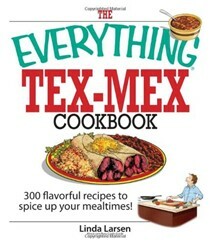 Everything Tex-Mex Cookbook, The: 300 Flavorful Recipes to Spice Up Your Mealtimes! 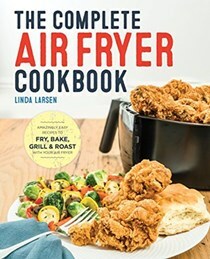 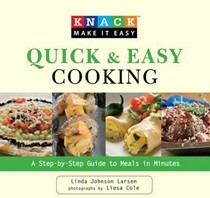 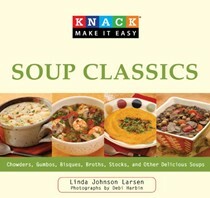 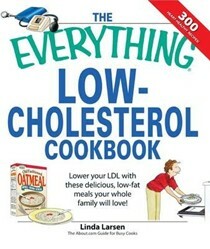 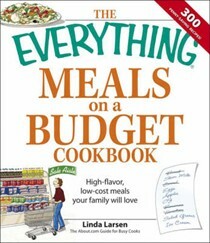 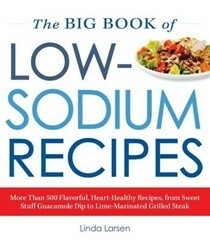 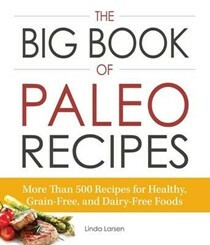 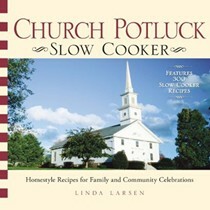 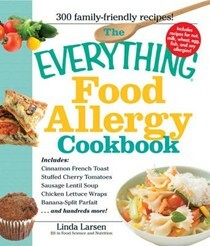 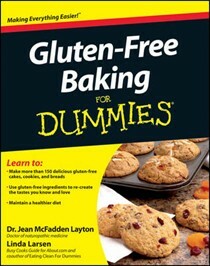 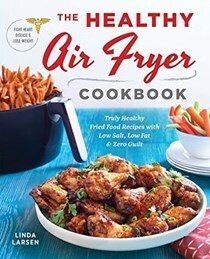 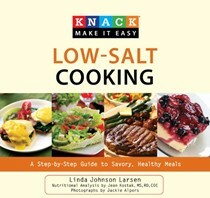 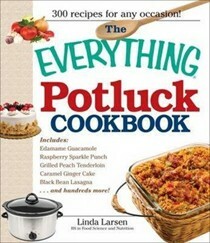 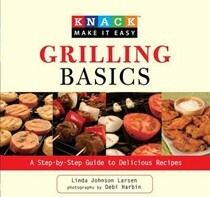 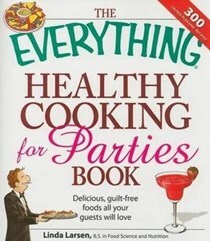 Linda Johnson Larsen is the author of many cookbooks, including Knack Grilling Basics and Knack Quick and Easy Cooking. 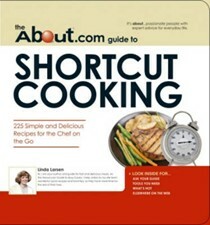 She is the Guide for Busy Cooks at About.com. 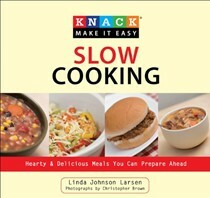 Linda has created and tested recipes for major food companies since 1987. 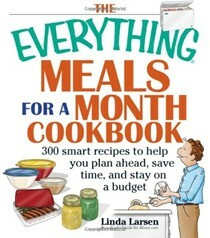 Linda has written articles for Woman's Day, and her recipes have appeared in Good Housekeeping's Quick and Simple Magazine. 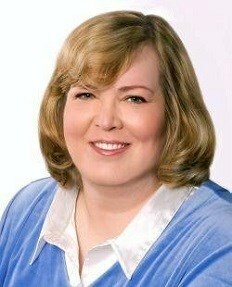 She lives in Minneapolis, Minnesota.